Jason Hair were looking for a fashion illustrator to advertise their range of natural hair products. 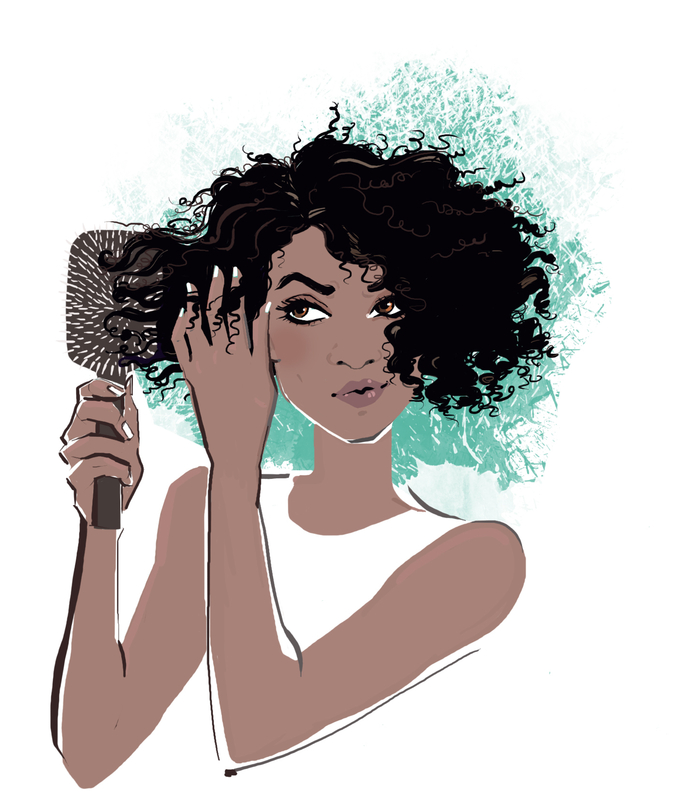 Jason Hair were looking for a fashion illustrator to advertise their range of natural hair products on-line, so they called on Jo Goodberry for the task. It was a wise choice, as Jo is one of NB’s more experienced artists. As usual, Jo rose to the occasion using her slick pen and ink style. These briefs look straight forward but were in fact very tricky as she had to capture the different hair problems that occur without making the illustrations look negative. After a couple of iterations, the final result was loved!